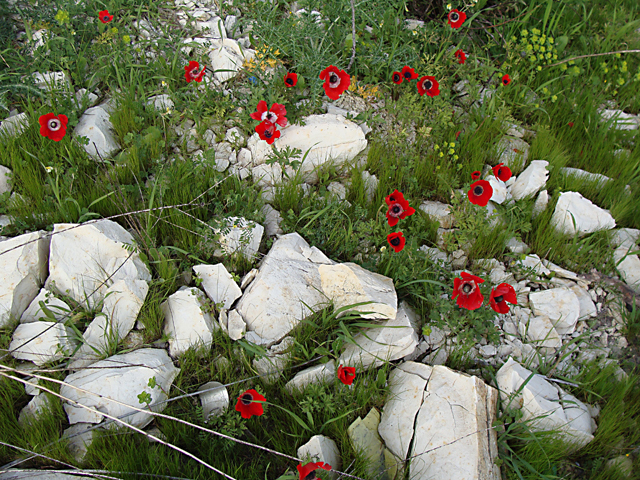 Poppies became my favorite flower about twenty years ago while I was in Israel, on a Galilean hillside to be exact. 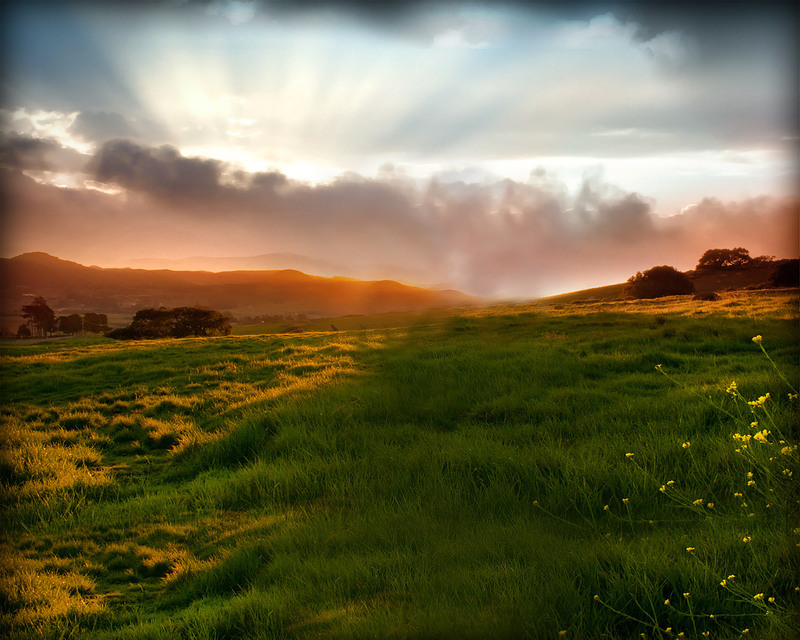 The memory of them found its way into my first novel God in Sandals when I described the lovely, divine scene of Jesus and His listeners as they heard the first Kingdom principles and promises we named The Sermon on the Mount. Ever since then the flower has been a symbol of God’s beauty, majesty, and intimate love to me. He delights to delight His beloveds with flowers. Extravagant, diverse, creatively glorious; and yet common. He’s so romantic. 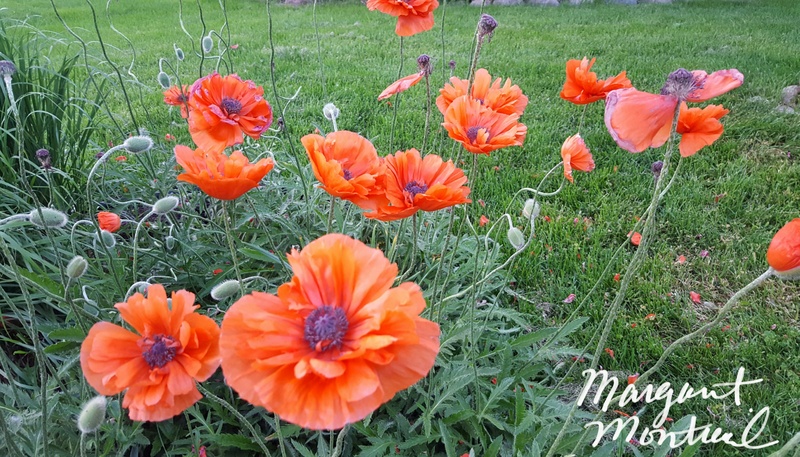 I noticed a bed of tall poppies in Minnesota this month when I walked to my car in my sister’s front yard. Her next door neighbor’s waving poppies beckoned me to come and photograph them. I’d never seen them that tall. At the time I couldn’t help but think of Jesus like I do every time I see the red dancing blossoms. I believe there are no coincidences in my faith journey and poppies always make me smile. 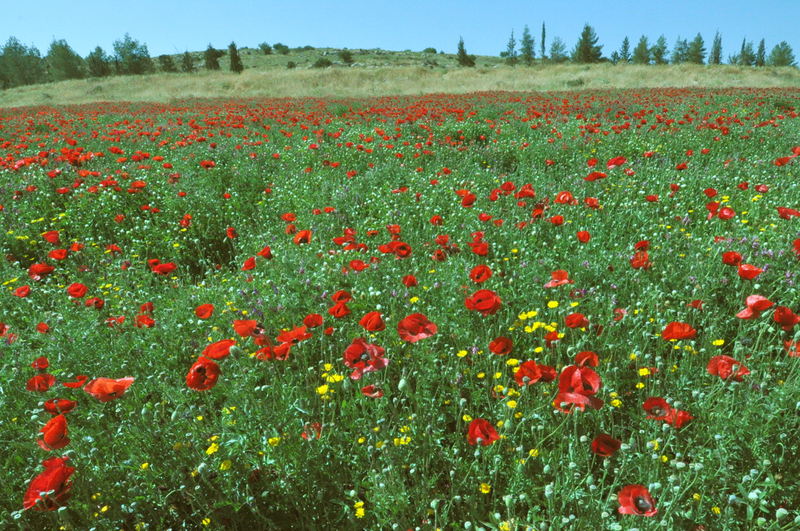 Thank you, Lord Jesus, for showing me how much You love me and poppies too. 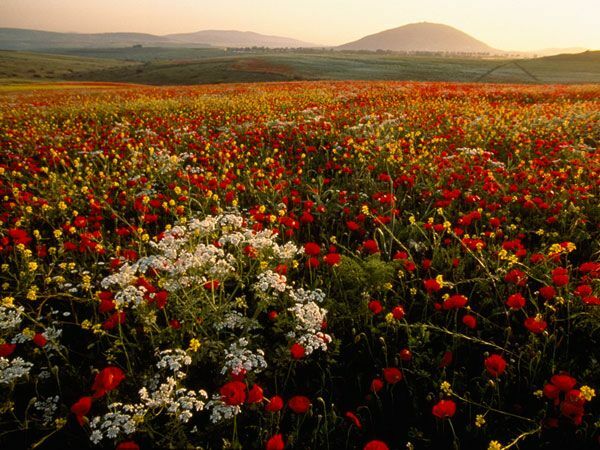 This is why I love Israel and poppies in the same heartbeat.